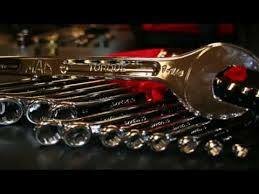 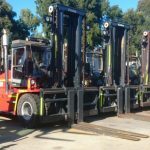 When you need strong uptime and productivity or have high usage operations, you need equipment that is designed to keep going and going. 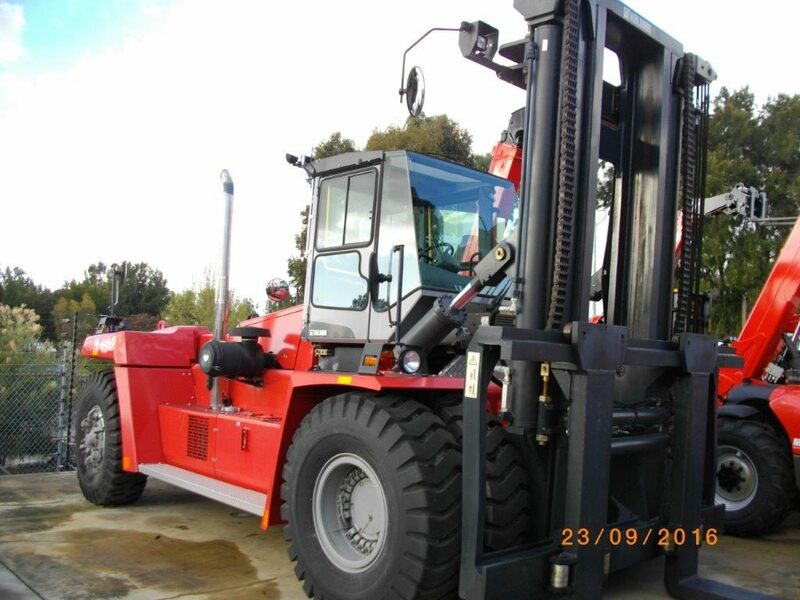 Kalmar Big Forklift Trucks, Reachstackers and Empty Container Handlers are the expert choice for efficiency, up time and durability. 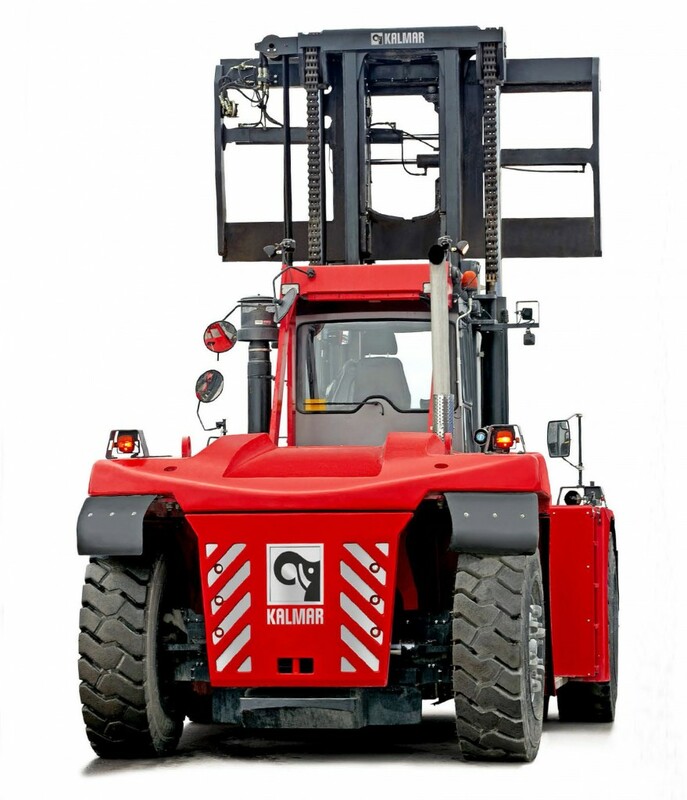 Kalmar provides container moving solutions and large forklifts that suit a wide range of industries with capacities up to 130 tonnes. 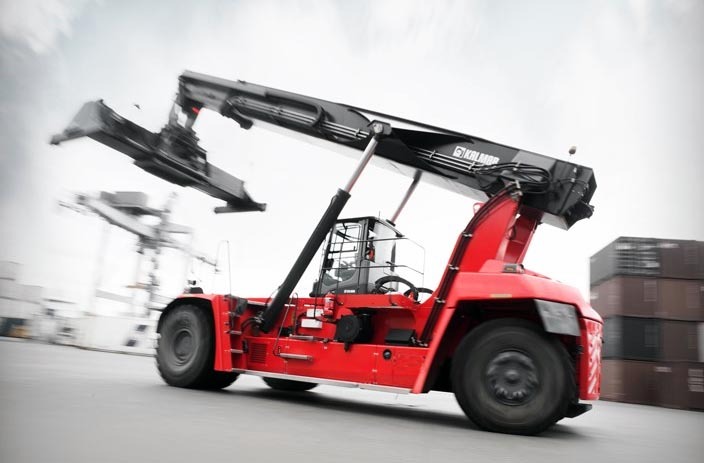 With around a quarter of global container moves being done with Kalmar equipment, should you take a closer look? 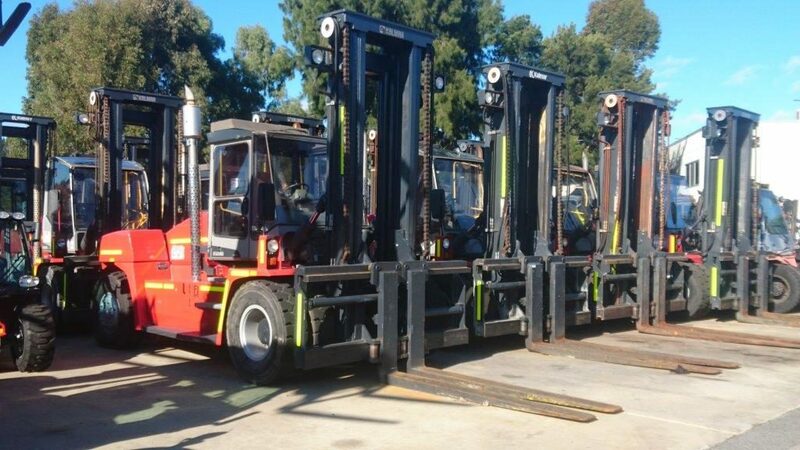 LiftRite operate a large fleet of Kalmar Rental machines designed to keep you moving day in day out. 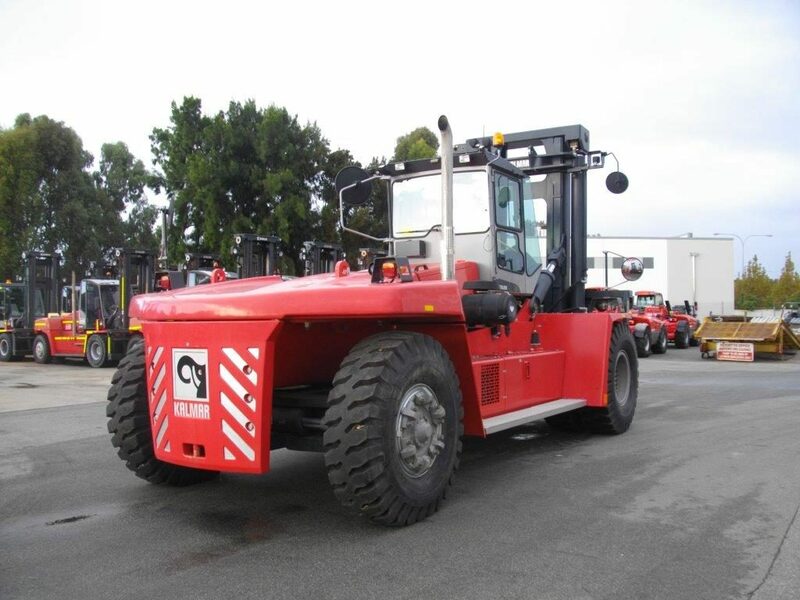 We are continuing to invest in our Kalmar Rental fleet and have recently added new 7.0, 8.0, 9.0 and10.0 tonne machines in a several specifications for additional rental capacity, and join the extensive existing fleet. 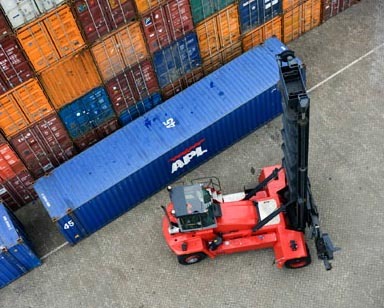 You can get the Kalmar benefits without the outlay with a Kalmar Rental from LiftRite. 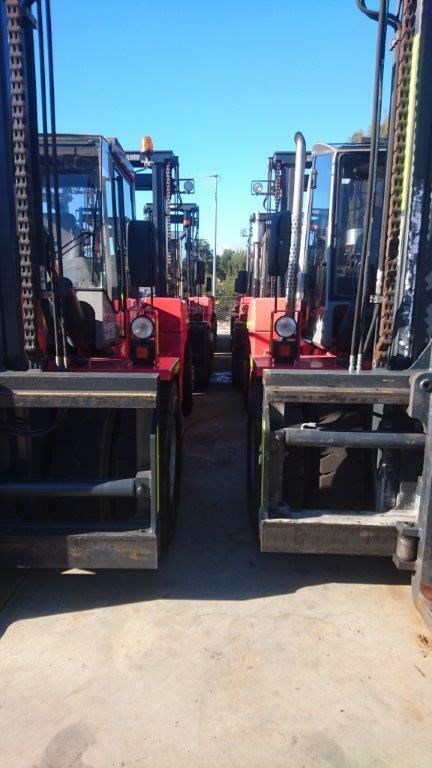 Our Kalmar machines are available for long or short term hire in a wide range of capacities and specifications. 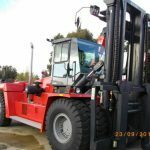 Where you have a specific requirement over medium or long term, LiftRite are able to provide brand new equipment for your contract, you could even hire Super Gloria if you needed her! 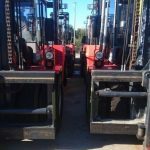 Of course a hire is only as good as the back up support. 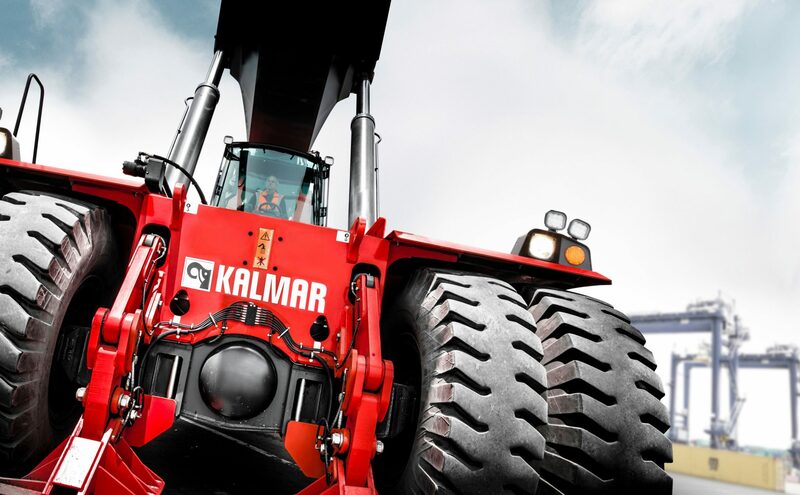 Our factory trained Kalmar Technicians and parts support will keep the equipment in top shape and your wheels turning and earning. 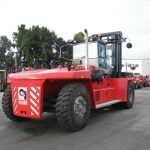 LiftRite have a large Mobile Service Fleet, State wide Service agents, the latest diagnostic equipment, Kalmar trained Technical Officers and direct contact with the Kalmar global support team to ensure that our Rental machines are kept moving. Talk to our Hire Team today about cost effective Kalmar Rental Solutions for your site.